PEC is a privately held firm that has been providing civil and environmental consulting services throughout the West and Southwest since 1983. The PEC team is committed to providing superior service in many disciplines to meet client needs. 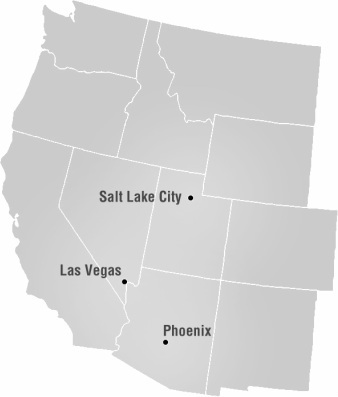 While PEC has provided services nationally and internationally, we primarily service the Western United States. Contact us to learn more about how PEC can help you achieve your project's goals.